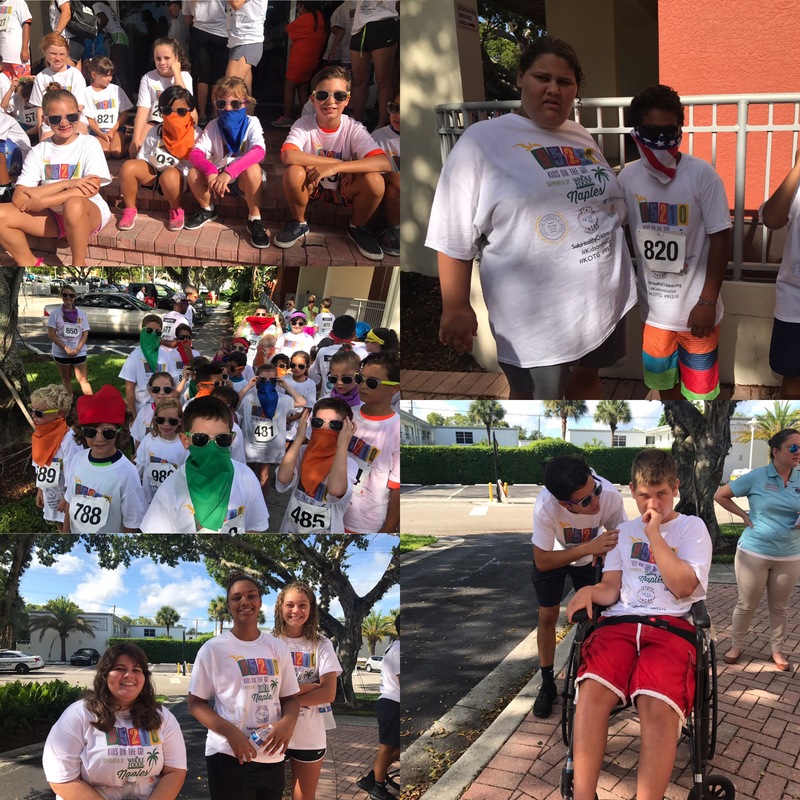 80 summer campers from the Naples, Florida – River Park Community, including high school and middle school special needs students, celebrated the last 1.2 miles of the 95210 #KidsontheGo with a #ColorRun The campers ran 26.2 miles over the summer. 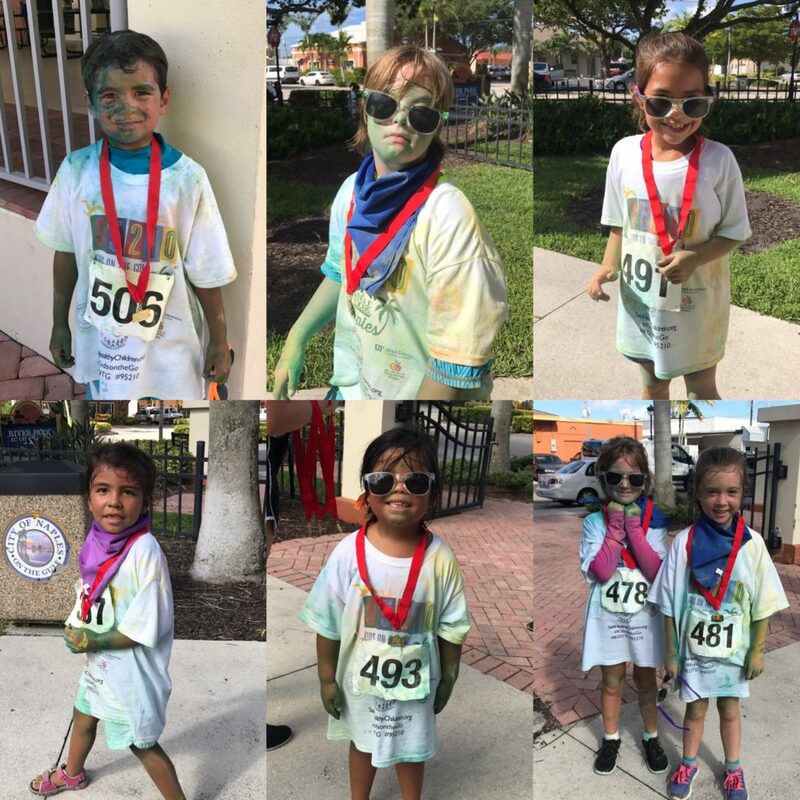 Congratulations 🎉🎈🎊 The 95210 #KidsontheGo program was developed to help children fulfill the 1-hour physical activity portion of the NCH Safe & Healthy Children’s Coalition 95210 Let’s Go! campaign. 95210 provides an easy way to remember how to lead a healthier lifestyle where 9 represents the number hours of sleep a child should get each day, 5 signifies the number of servings of fresh fruits and veggies one should consume each day; 2 is the maximum amount of screen time – TV/ video games – a child should view each day; 1 hour of physical activity as mentioned and the 0 reminds children to avoid all sugary beverages and tobacco products. Since its inception in the winter of 2012, over 7,411 children have completed the program. 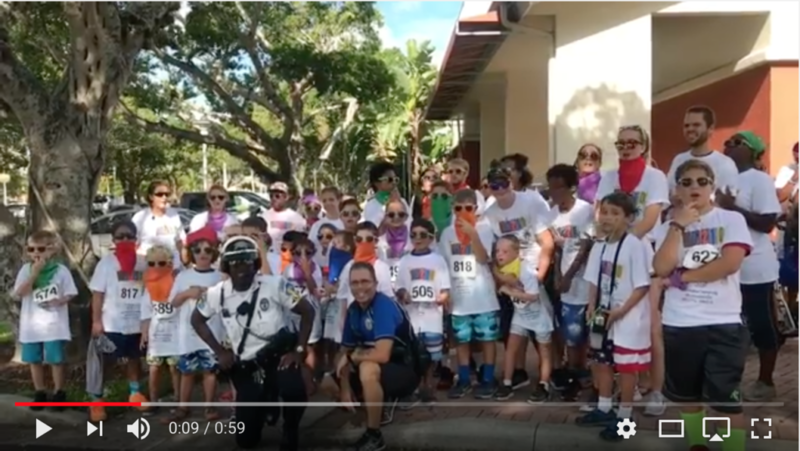 Special thanks to Lynn M. Clarke, Recreation Supervisor – River Park/Anthony Park Community Services Department and her amazing staff for making this program possible for the 80 summer campers and dedication to the students. 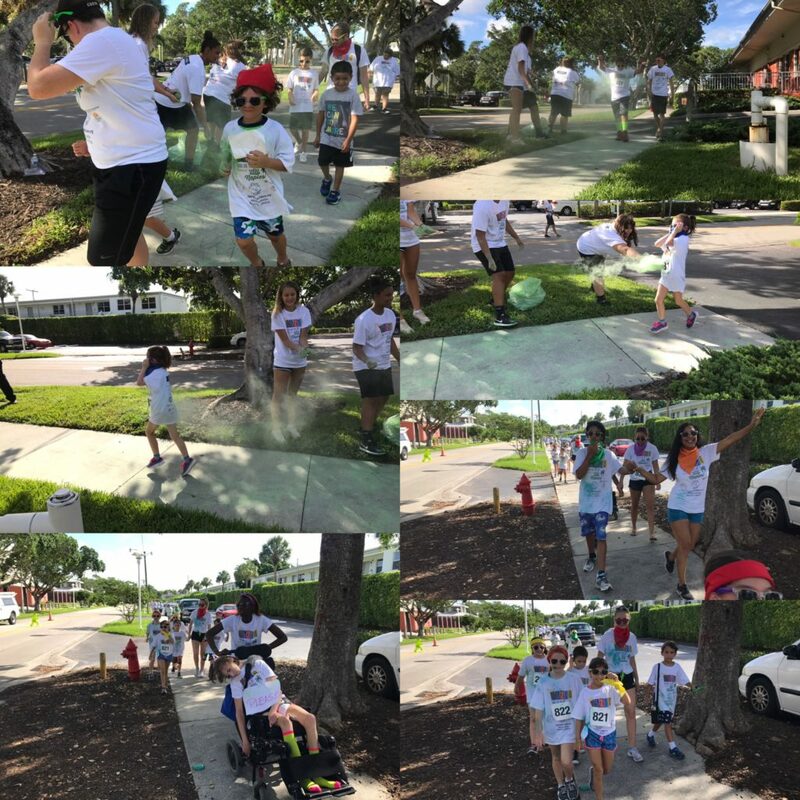 Also, thank you to University of Florida/IFAS Collier County Extension, Whole Foods Market, Arthrex for supporting this wonderful program that gets our Collier students out and moving. 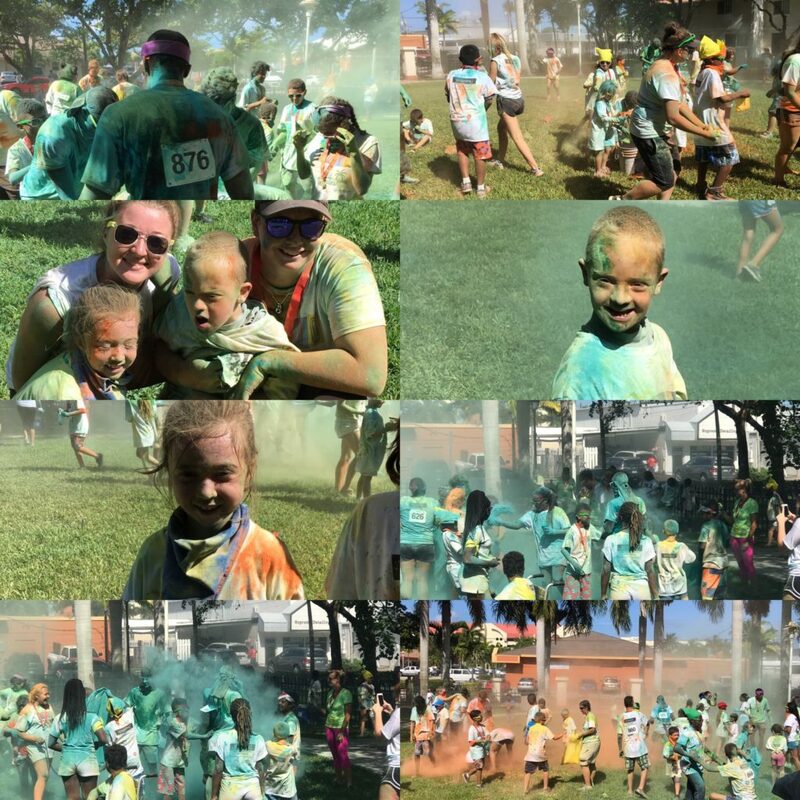 Thank you Naples Police Department for keeping the campers safe during the #ColorRun #NaplesCollier #Collier #inthe239 #SWFL.